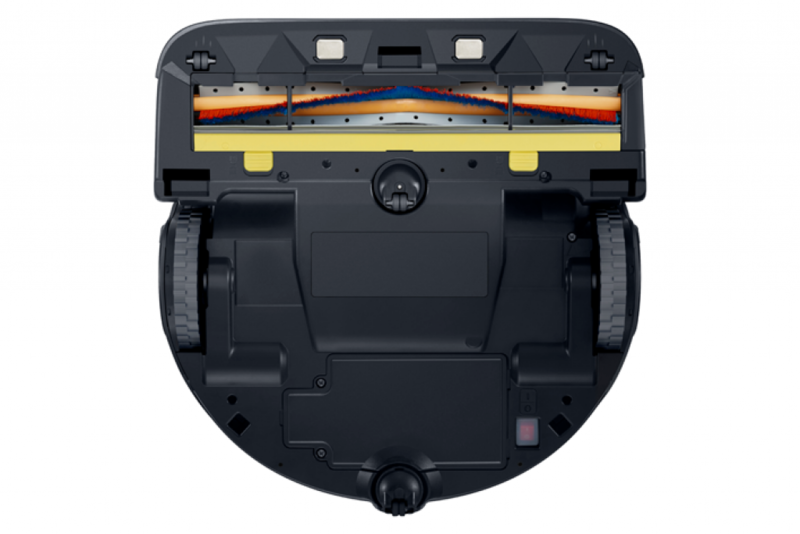 Samsung POWERbot R9000 Robot is the most recommended and top line in all of the other robot vacuum cleaners available in the market it is considered one of the best in the family of Samsung Powerbot as well. Features are very similar to POWERbot R9040 but have a lower price. Gone are the days when robot cleaners were a dream and was considered to be impossible, but nowadays they are so famous due to the convenience and comfort they provide the household. They can help you clean your whole house while you are doing some other work. Samsung POWERbot R9000 is highly recommended for the carpets in the house because of the fact that it has the strong suction. It is best than all the other versions before it because it is more advanced and incredibly powerful. It means that the vacuum cleaner has the 70X suction power that allows faster cleaning ability. It cares for your furniture and use-ables, it just need to be connected to the Wi-Fi and it will work in the darkness too. 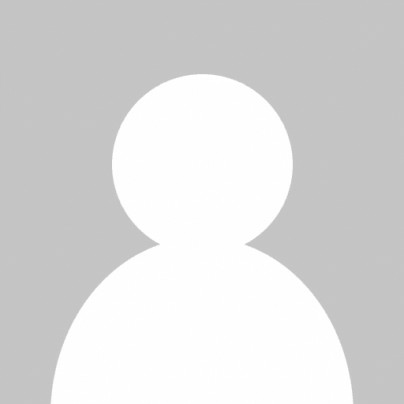 How does Samsung POWERbot R9000 Robot work? 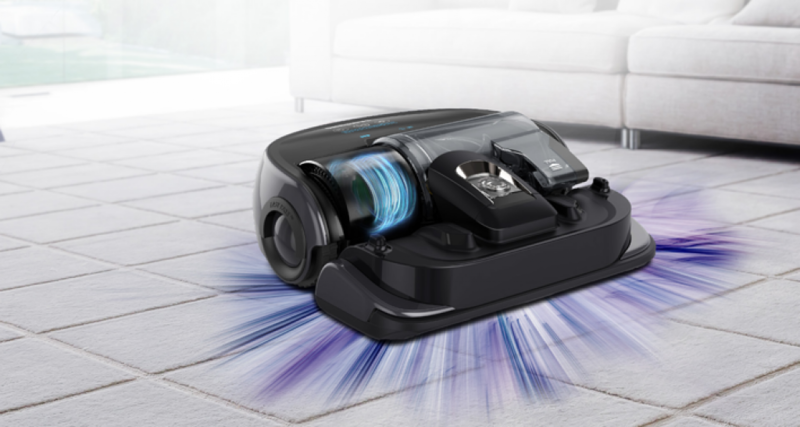 It is known that the new Samsung POWERbot R9000 consists of features more advanced than any other vacuum available within the market. The advance features include the laser guided spot cleaning along with the room mapping that is done by aid of camera. What makes it more sophisticated than its competitors is its practical work that includes the tall wheels and a very strong motor that makes it possible for it to get on top of the carpets easily. IT also make sure to avoid bumping into things in your house, because of a very organized navigation system it has. The robot vacuum cleaner has 10X powerful power of suction that results in optimal cleaning and all the clear mapping with full view sensor. It also has the cyclone force technology that will make sure that there is less clogging, the large wheels help it to move smoothly over all the hurdles and it comes with a combo brush that is designed to pick all the hair up and with less possibility of tangles. POWERbot R9000 is packed with 10X suction and has bigger dirt bin than other robot vacuums, delivering optimal cleaning results and provide a deep, thorough, methodical cleaning in less time.It has great performance on hard floor. 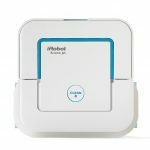 The POWERbot use digital camera and nine individual smart sensors that help it determine the optimal cleaning path by creating a complete map of your home. So you don’t need to worry about furniture or objects on the floor. 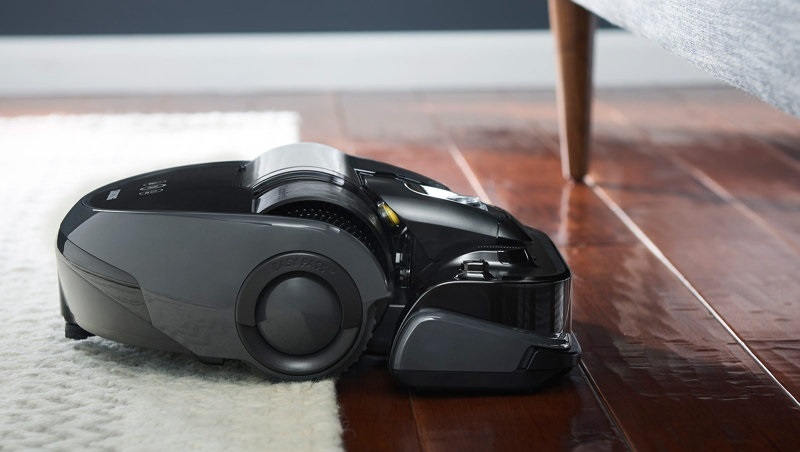 This robot vacuum’s Visionary Mapping Plus system finds the best cleaning path around your house. The POWERbot features a powerful Cyclone Force system that generates strong centrifugal forces. 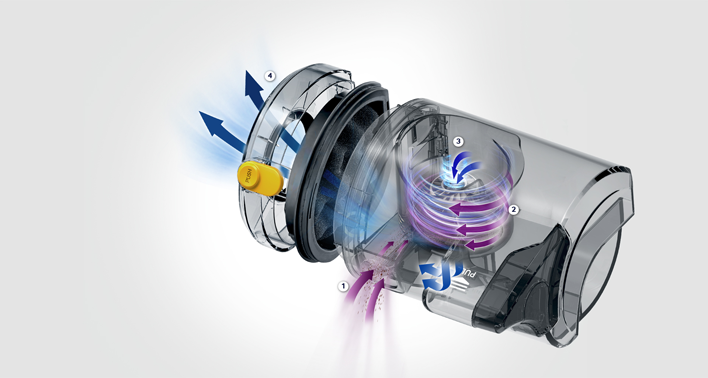 This separates dirt and debris into an outer chamber to maintain suction power longer with less clogging of filter. Replacement is expensive and The washable filter will cost less for maintenance. It also automatically transitions from hard floors to most carpet and door thresholds with ease to provide the right type of cleaning action for whatever surface it’s on. Combo Brush used to pick up pet hair with less tangles. Its rotating motion strongly that helps loosen trapped dirts, and suction across the entire brush provides pick-up from end to end. 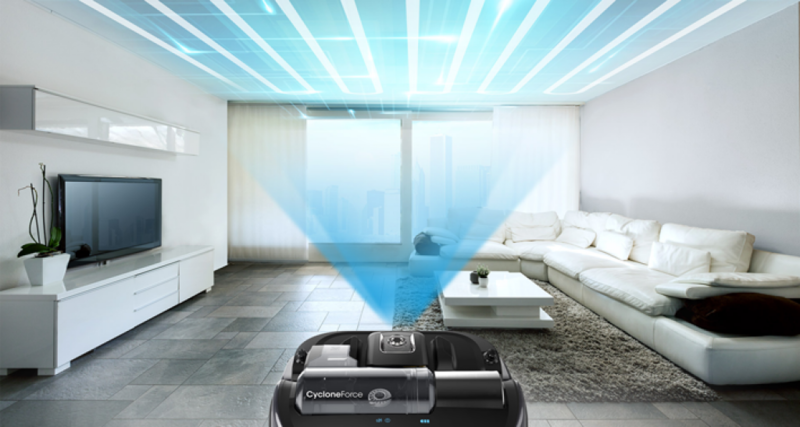 Samsung POWERbot R9000 Robot has various settings which allow you to customize how to clean your home and keeps carpets and hard floors clean. Carpet, pet hair, hard surfaces, dust, suction dirt, and even some large debris from your floors but it not suitable for clothing, toys, and other big objects. And home have many carpets, Roomba 980 has better performance. Runs for up to 120 minutes in Eco-mode and 90 minutes in Turbo-Mode, then automatically returns to its Home Base to recharge and resume cleaning as needed. Need to place the Home Base in An Open area and flat against a wall can help to clean more efficiently. Always keep the Home Base Plugged in and always connect wifi coverage. Another best feature is that it has the dust sensor mode that means that it can sense the dirt along with debris, whenever it will sense the dirt it will kick into the high gear and work more efficiently. 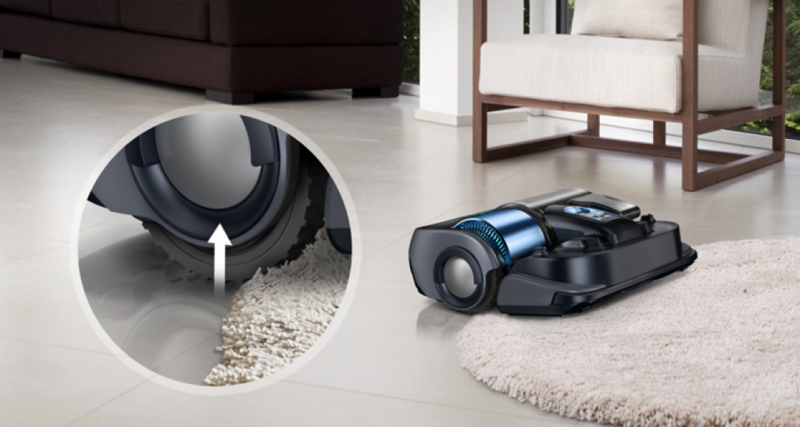 There is a max mode activated in it, it will make sure to clean as fast as possible and won’t stop till the battery of the vacuum cleaner is about to run down, these notable features contribute to satisfactory cleaning when you are not around or you are at work. Also, the “Point cleaning “is a feature that allows you to use the remote just like a pointer laser. You have to just shine it on the floor and the robot vacuum is going to run behind it. It absolutely does not look like any other ordinary vacuum cleaner. It has the V-sync wheels underneath where the motor is located it is similar to the VU7000. Like the full-sized vacuum there is a brush head in this model. Three big features that are being introduces make it as a best product design in the market, the features are to navigate the room, camera pointing. It is very similar to the technology used in the Scout RX-1. The command system provided in it works like that you point it through the remote and it chases that. 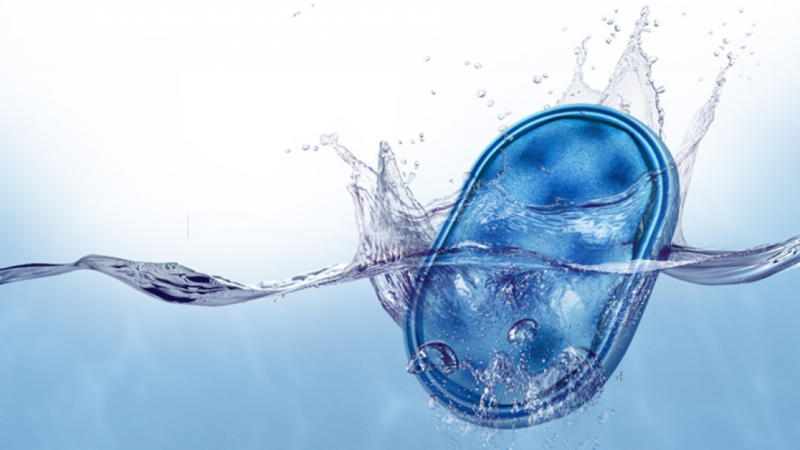 The product includes a dirt bin that is much better than any other because it is 0.6 litres. The product design includes the unit itself, there a charging dock, to keep the brush clean there is a comb, a remote along with the batteries. In case you need to block off a room or a specific area a virtual guard is designed in it. The range it can cover is around 8 foot that is more than the Roomba’s virtual wall. The POWERbot R9000 has 10X suction power and are very good at the clean hard floor, better than any other in the market. The big dustbin and the camera make it stand out, let us compare it with the other units in the market to find the suitable one. When it starts cleaning, it uses its scanning camera. It continuously works until it does not clean the whole level of floor and then its battery getting low it proceeds to recharge. When it does not finish cleaning in its specific area and battery gets low and its recharge it by itself. The ‘Auto Clean’ mode is standardizing, send to VR9000 and it clean the entire part of your home floor until it does not clean every inch of its decided part. It will automatically charge when its power gets low. The ‘Spot Clean’ type works in a comparable style, excluding that the VR9000 will continue in one room or area and range off into other parts of your home. The Max Clean’ mode working beside Auto Clean excluding the VR9000 that it re-clean the areas which are cleaned before. All of these types simple work and easy to access at the top of VR9000. It is possible to understand their work but in other hand they made possibly clearer under each image. the suction power that is strong and long lasting. The combo brush provided with it helps you pick up the hair stick to the carpet even the pet’s hair. The sound level is low comparatively, you won’t feel like turning it off because of the high sound. It makes noise according to the debris it picks up. The convenience level is that you just have to turn it on and it does all the work for you. The maintenance cost is less and device durability is more. It has the washable filter that would make it possible to serve for a longer span. It does not matter that the floor is hard, smooth it cleans everything. It has a big display to make it look more organized. There is no trouble to use POWERbot R9000 but it is necessary to turn on the emergency switch on the bottom before using POWERbot. When you will start the cleaning then first press the “wake up” button for almost 4 seconds. It will clean all the selected area of your home which you want to clean during a first cycle. For keeping the good performance of R90000, it is necessary use it carefully, clean its bin after using and clean filter regularly. 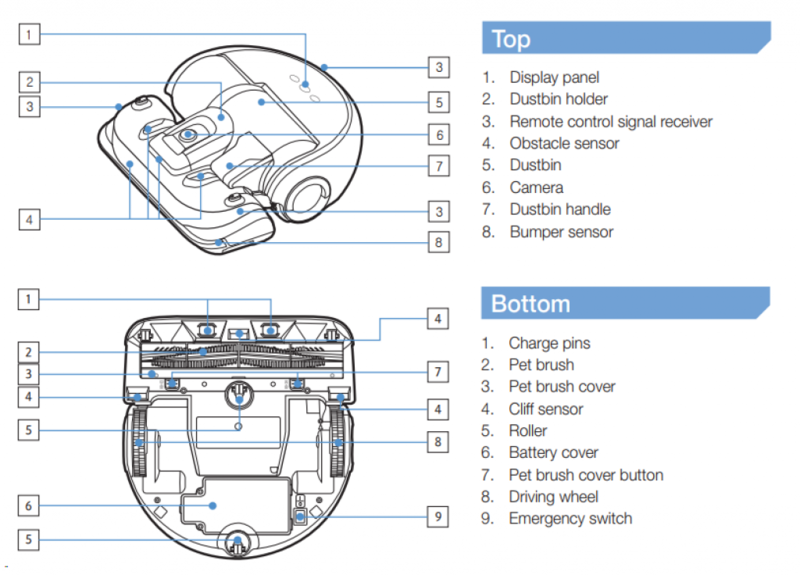 The packages and accessories it comes with the Samsung POWERbot R9000 Robot Vacuum, Charging Station, Brush and Filter Cleaning Tool and User Manual in the box. 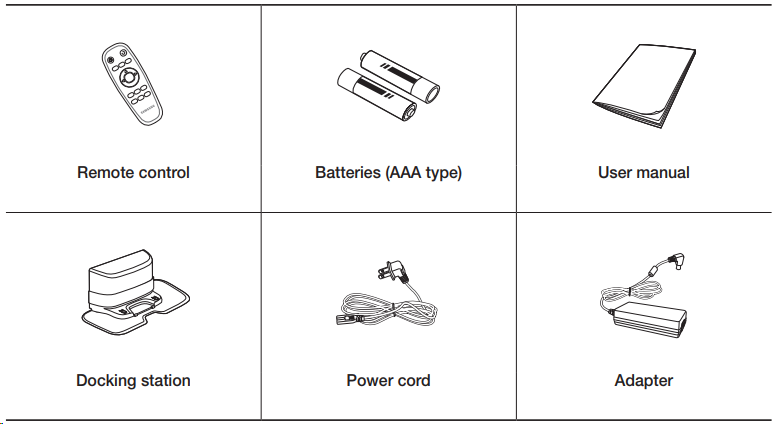 Choose Samsung Genuine products from Authorized Resellers is the only way to protect your warranty. And unauthorized parts such as batteries, filter, and brushes may have a negative impact on product performance even damage your robot. 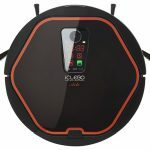 The product comes with warranty and you can claim it, the parts like the filter, the brushes provided for the cleaning, the batteries can affect the performance of the product and can lead to the damage of your robot vacuum. The POWERbot R9000 is an electronic product and brings great help to home. In order to reduce the risk of injury and keep the POWERbot R9000 running good, we need to keep following tips in mind. Product may not be used with any type of power converter. Use of other power converters will immediately void the warranty. Use only accessories and replacement parts are Neato Genuine parts. used 3rd parties may have a negative impact on product performance and can cause damage to your robot and also void your robot’s warranty. Don’t sit or stand on this device. The Samsung POWERbot R9000 is very good for the hard floor and the price is lower than other Samsung models. Sometimes robot will be stuck during clean because of the size is larger than others. POWERbot R9000 don’t have App to remote control feature, If needed, you can choose POWERbot R9040 which have simillar features. If you want most rich model, you can choose POWERbot R9350. POWERbot R9000 cleaned very quickly and was seen that it collected more debris than any other of its type. Whenever, the debris messes with this vacuum, it always gets caught and the vacuum wins with ease. If you are a pet owner and you cannot stick around with your vacuum, you want it to work on its own then of course this unit is the right choice for you. It provides you with very good cleaning on the carpet as well as on the hard flooring. You can leave it on its own in the other room while you are doing something else in the other one, when you are done with your work the unit might be searching for some tiny debris around there even after cleaning the whole area.